December is the time to enjoy decorating for the holiday season! 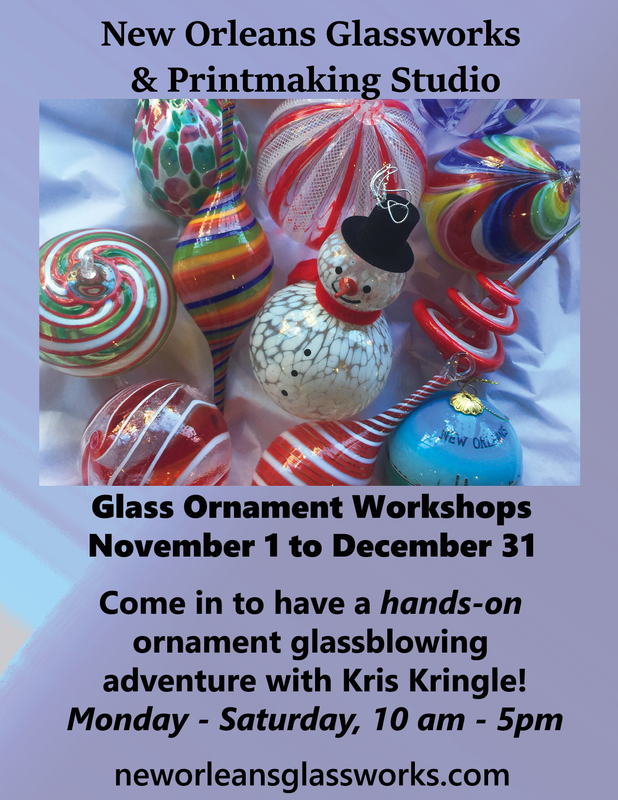 What better time than to enjoy a hands-on glassblowing adventure with family and friends designing and creating your own collection of colorful ornaments in a two-hour short course? One ornament can be made in each half-hour of the course. One person will be able to make 4 ornaments in 2 hours, 2 people will be able to make 2 ornaments in 2 hours, and 4 people could each make one in a course. Ask us about gift certificates!